Who would of thought songs about pain and heart break would ever sound so happy and catchy? Well Apparently Bethany from Best Coast makes her money from such unfortunate events. Best Coast, the surf pop, Californian, indy rock band came into my life during my first London winter about six months ago. Bored and lonely and looking for something new to listen to I stumbled across ‘I want to’ while locked away in my cupboard of a bedroom with only beer for company on a dark Saturday night. Two months later I got my ticket to their gig which would be held during the happier, brighter days of summer and lucky for me just around the corner from my current home. They opened the show with the title (and probably only upbeat) track from the new album dedicated to their home state. Standing next to me was an over weight Californian girl, I thought that she would be a super fan like I am, unfortunately for her she didn’t know any words to any songs. In fact I didn’t really see anyone else singing along like me, so out of respect people moved out of the way as I sang my way to the front. The final track came as a complete surprise to me and was totally topical to my life considering I had seen the band who sang the song originally just weeks before. 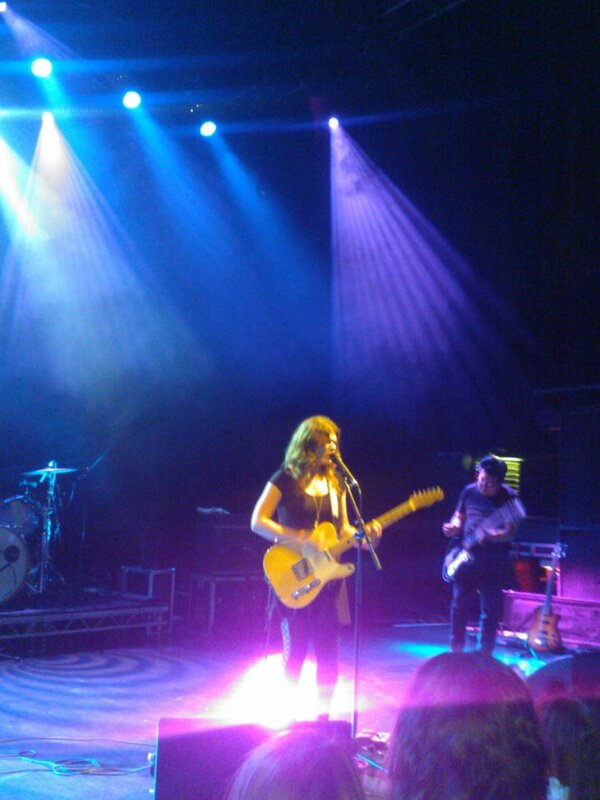 This entry was posted in Uncategorized and tagged best coast, london, shepherds bush o2, the only place. Bookmark the permalink.